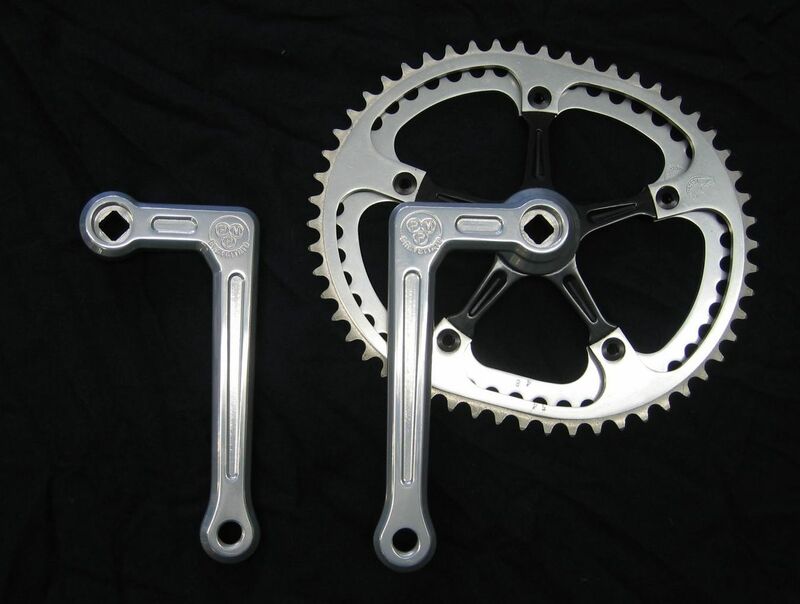 paired with the scientifically designed bi-centric Polchlopek chainrings? Will such a combination ever occur again? Special thanks to Bob Freeman for this sought after combo! Back to Rarest of Rare!